Melbourne Podiatry Associates is here for any of your Pediatric Podiatry needs. As a whole family podiatry practice, our Podiatrists can help with many of your common and uncommon podiatry needs for children. 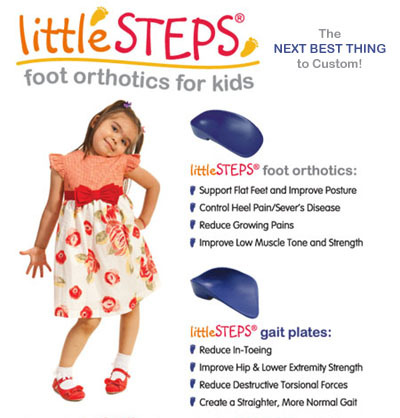 Contact our kid-friendly podiatry specialists today!